If you need technical support with your CNC machine or other fabricati ... Read more. Our tough and rigid all metal 4'x8' (approximately 1200mm x 2400mm) CN ... Read more. 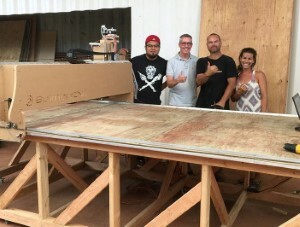 CNC Router with a 60greenBull Version 2 60° angled table to save space ... Read more. 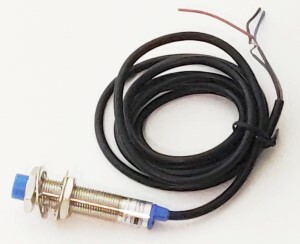 Use a proximity sensor switch to signal a machine (i.e. CNC router or ... Read more. Control your laser cutter and engraver with this excellent and fast la ... Read more. 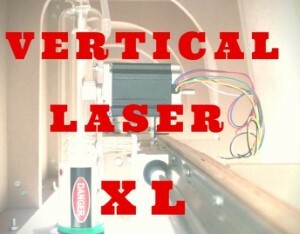 The revolutionary Vertical Laser XL is our largest laser engraver. The ... Read more. The blueChick v4.2 is a desktop sized CNC machine that has a working a ... Read more. So, you've decided connecting the electronics is just not your thing! ... Read more. Do you need a really small 24V Power Supply for your next project? Con ... Read more. 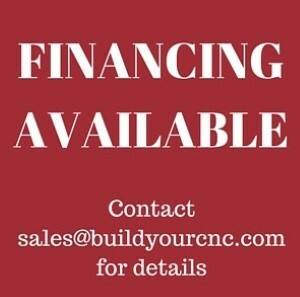 BuildYourCNC is now offering financing options for machine purchases. Read more. The PoKeys57CNC interface board is a versatile connection between your ... Read more. Did you see it? 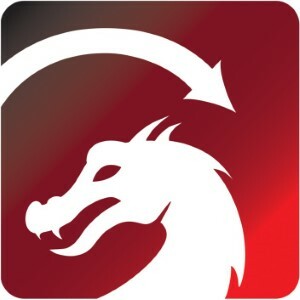 If you look closely in their workshop, you can see our ... Read more. Do you know what lens to use for your CO2 Laser Cutting application? I ... Read more. How to install the LaserCAD Trocen Anywells Laser Cutter Controller an ... Read more. 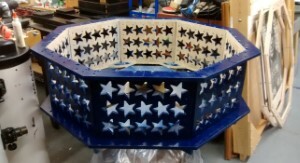 Cutting plexiglass with our Vertical Laser XL 4'x8' laser cutter and e ... Read more. 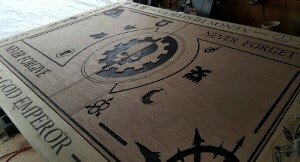 Check out Jonathan's greenBull CNC router and some of the work he does ... Read more. We went live on Facebook with the test cut of the Vertical Laser XL. O ... Read more. Howard managed to learn the principles of CNC motion electronics and a ... Read more. In this tutorial we'll explain the process for properly testing a CO2 ... Read more.